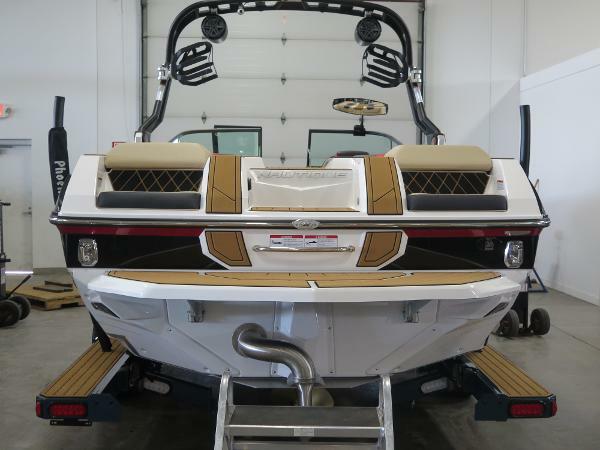 One of the most capable boats in the Nautique line, the GS22 was designed to do it all and do it well. 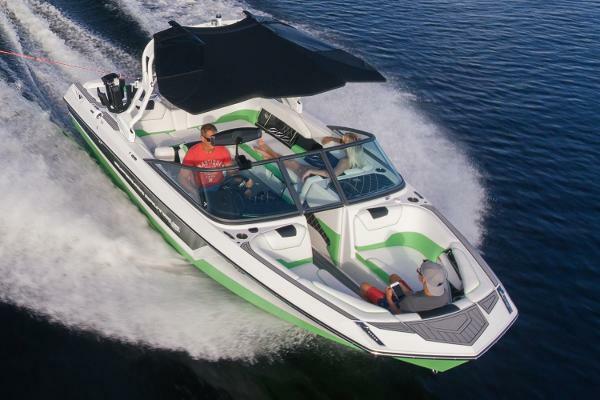 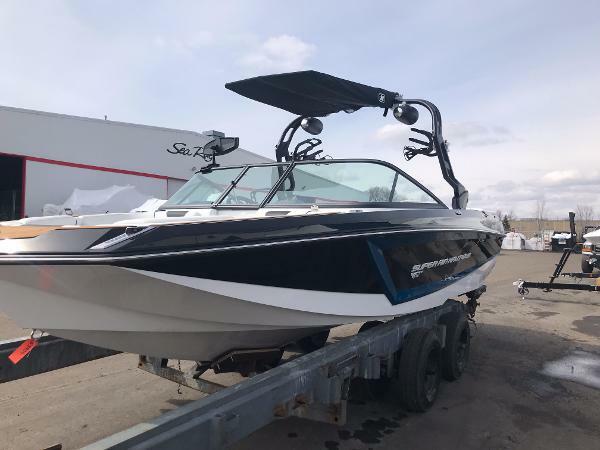 With ample gear storage and plenty of room for friends and family, this boat was made to please any watersports’ enthusiast. 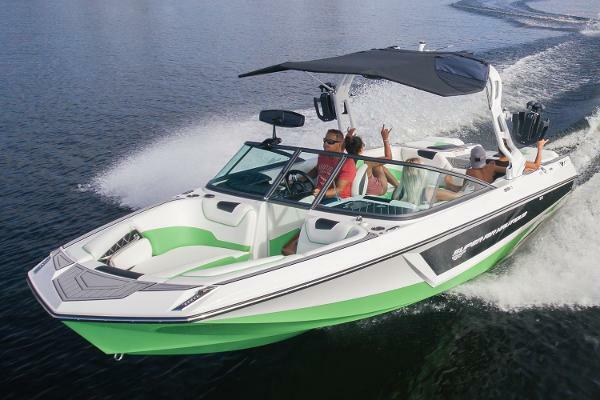 Waterski, wakeboard or wakesurf at high levels in the GS22 due to the unique hull characteristics derived from the Ski 200 and the G-Series models. 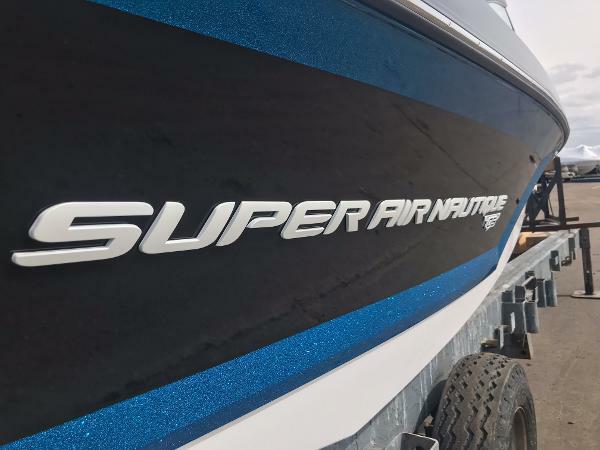 The Super Air Nautique GS22 is boasting a JL Audio MM100s head unit that delivers crisp, clear sound into the JL Audio speakers. 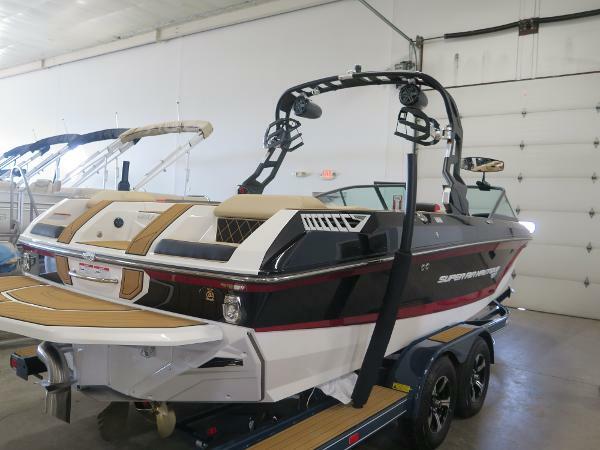 This boat comes standard with the MX Series package, which includes 4 JL Audio speakers throughout the boat and a 2-channel JL Audio amplifier. 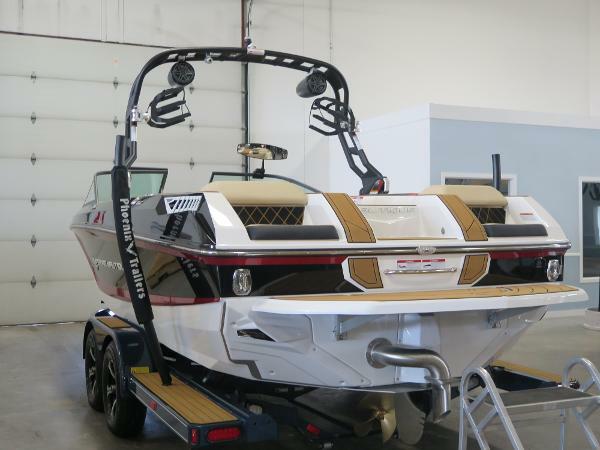 Move up to the MX Series Studio Premier package that adds 2 additional speakers, a 10” subwoofer and steps up to a 6-channel JL Audio amplifier.